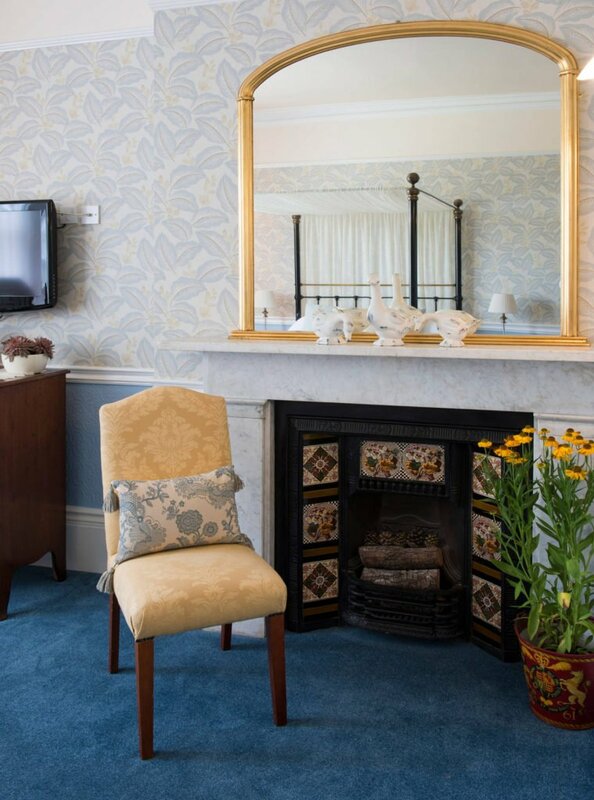 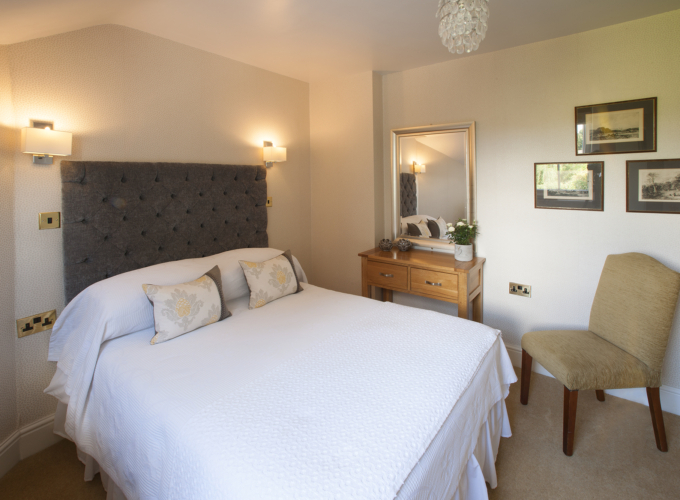 We have 3 types of double rooms – Superior, Standard and Small. 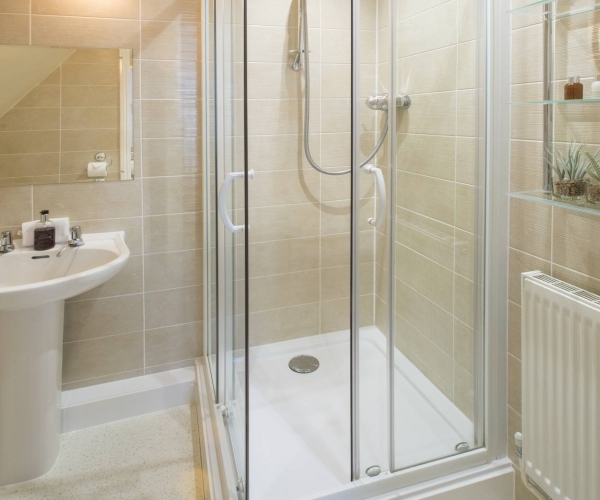 They are all fully equipped, decorated and loved exactly the same way but are of differing sizes. 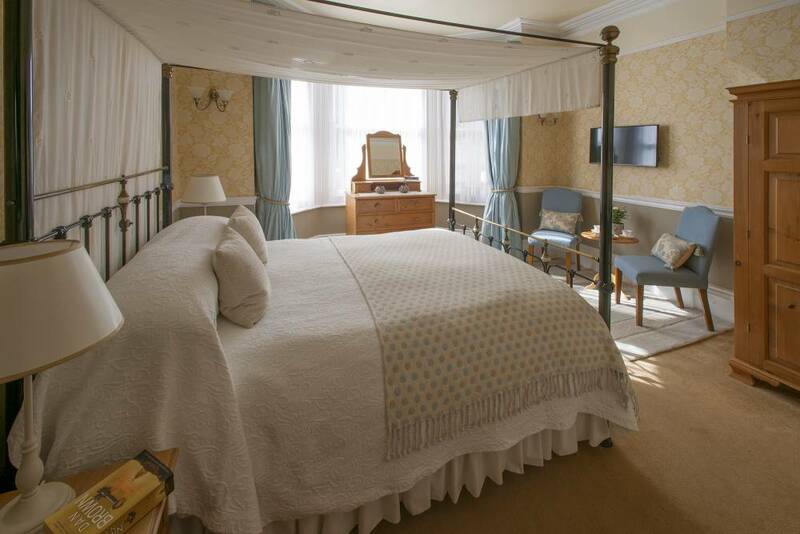 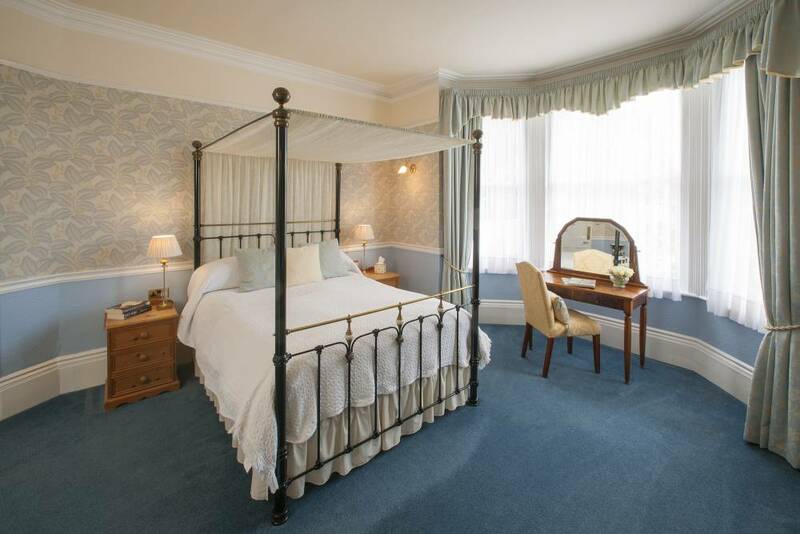 Our two Superior rooms on the first floor are the biggest rooms in our Victorian house and include 5ft (150cm) king size 4-poster beds. 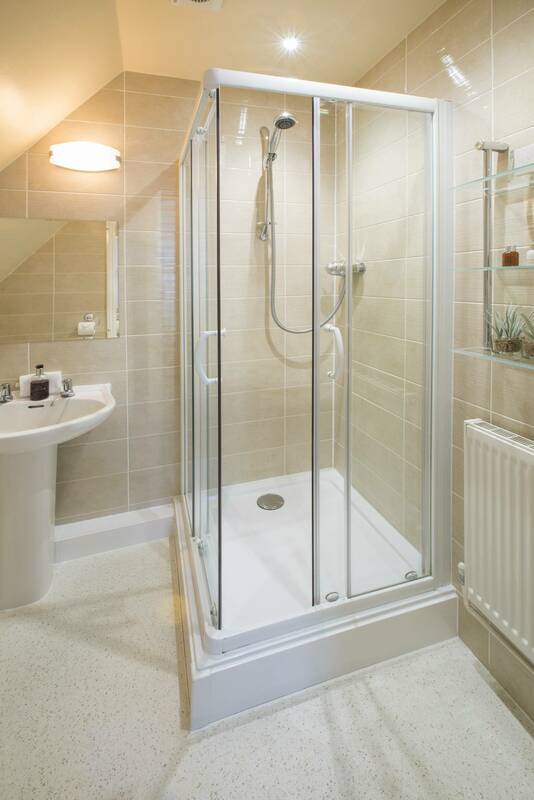 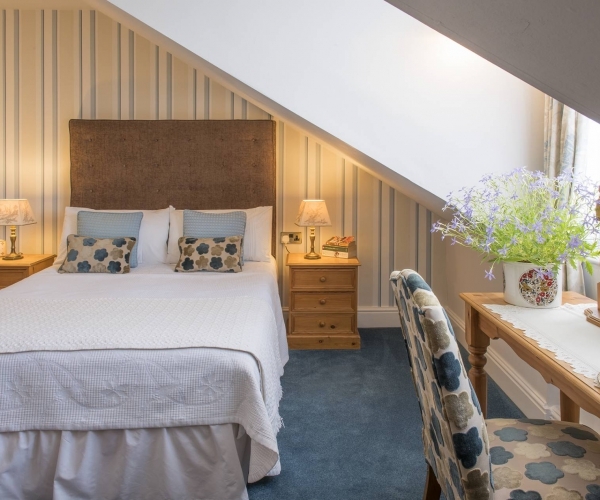 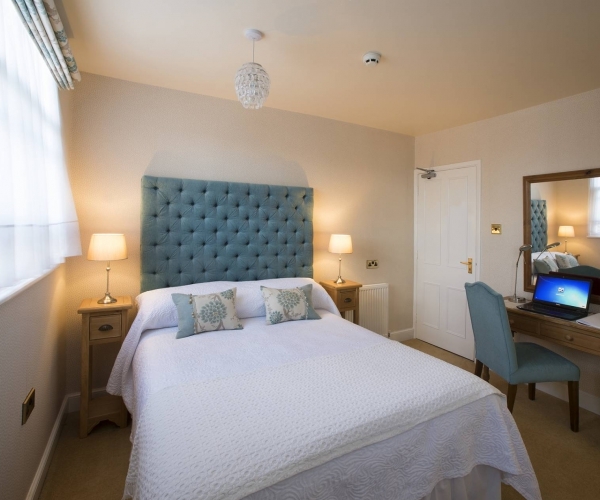 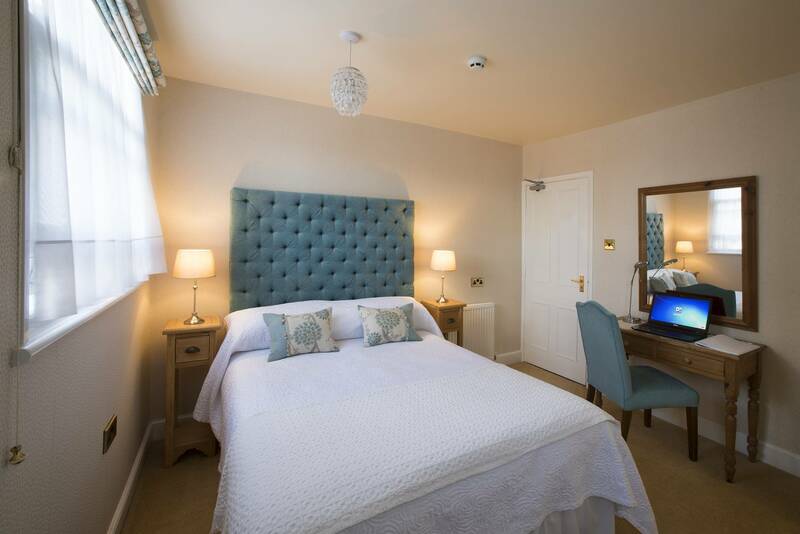 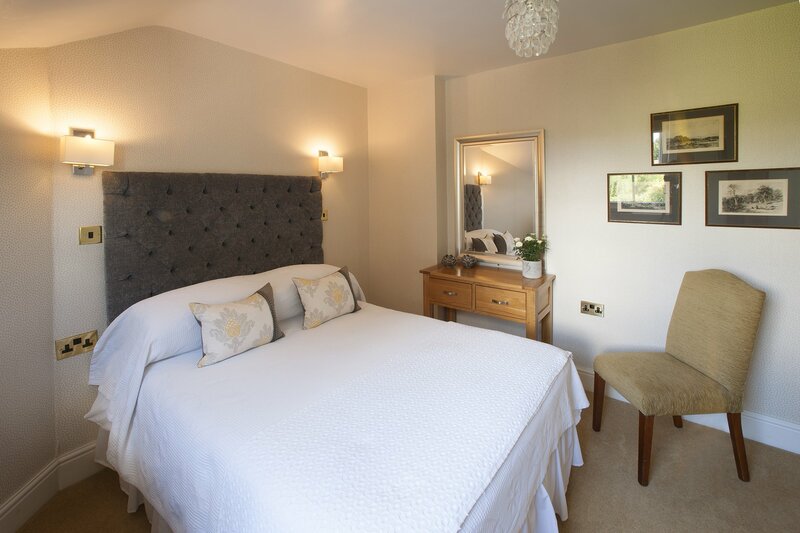 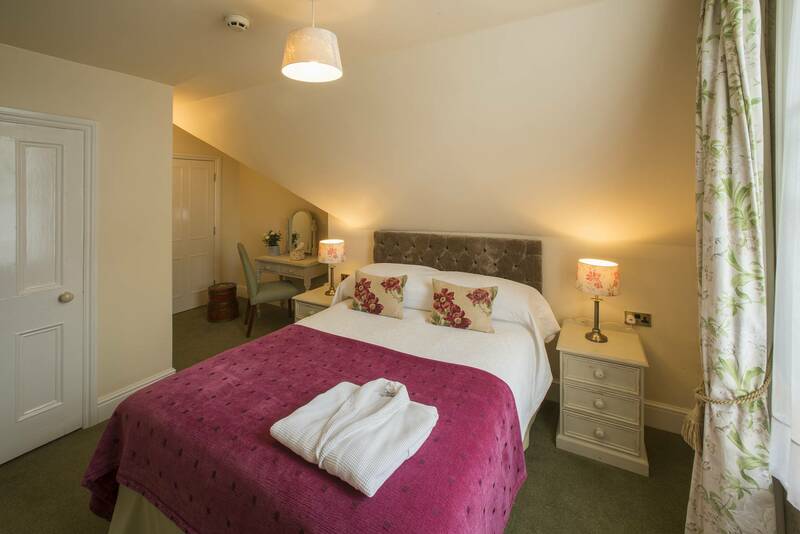 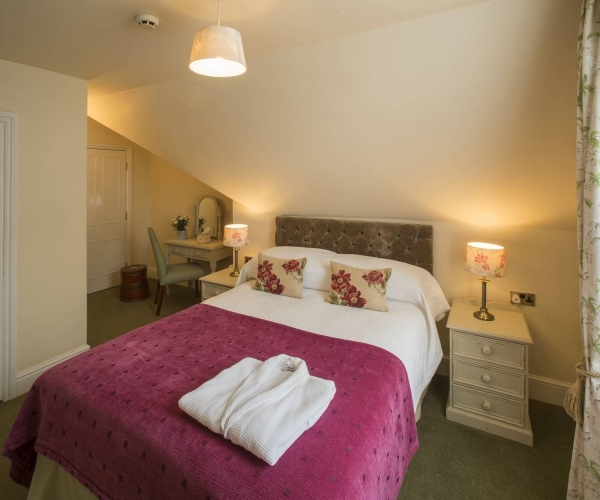 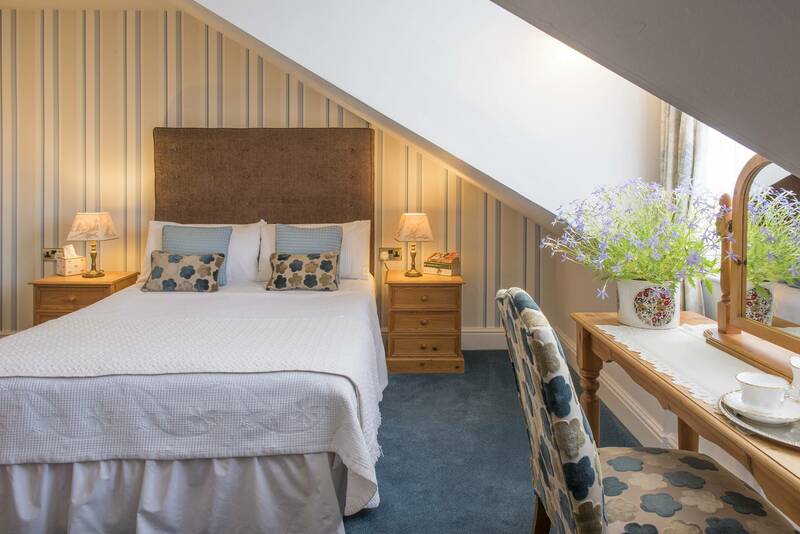 We have three Standard Double rooms en suite, all set within in the eaves on the second floor.